We have a core ethos and philosophy that begins with youth leadership development and life skill educational outcomes focussed program design. OutBeyond provides learning opportunities beyond the walls of classroom but never at the expense of safety. 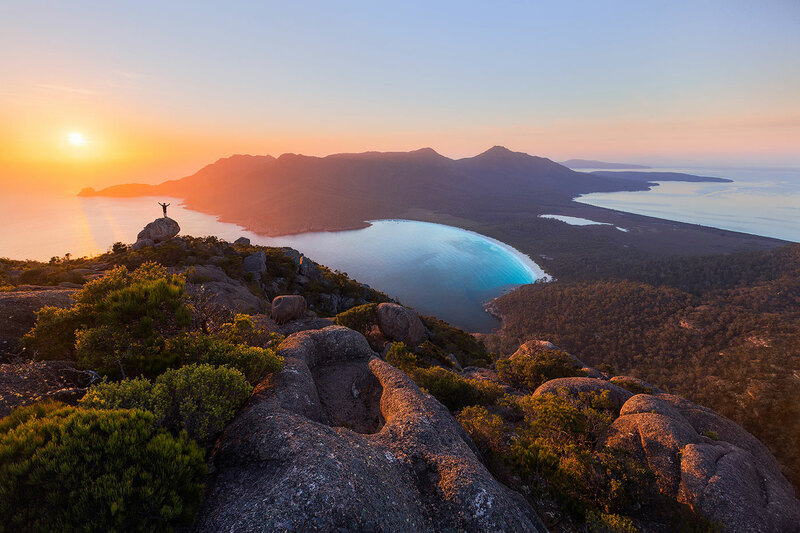 Carefully chosen iconic tourism destinations in Australia and New Zealand. We travel and operate in world class locations that give students the best possible experience encompassing travel and education. Incredible partnerships with local businesses, communities, families and organisations building your social relationship with the destination in which you travel to with our company. Our team is made up of experienced staff members who all share a passion for working with young people. Over 30 years combined experience in the Tourism, Education and Health industries. 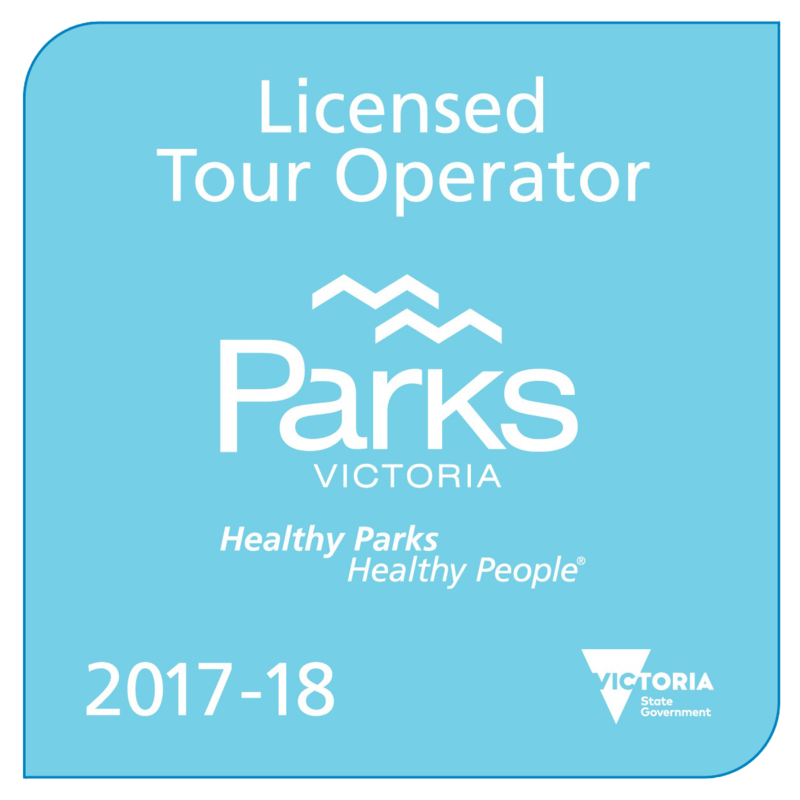 Highly qualified and experienced staff members with qualifications ranging from Australian teachers, outdoor educators, tourism and travel experts as well as safety and risk management professionals. All staff carry Working With Children (WWC) cards and undergo national (and international*) police checks before joining the Out Beyond team. Ongoing professional development and training for all Out Beyond staff members to continuously improve the quality of service to our clients. All staff carry First Aid qualifications including Wilderness First Aid certification and are trained to conduct programs according to the guidelines of the Australian Adventure Activity Standards and outdoor education programs inline with the Department of Education Safety Guidelines. Our team is able to provide administration support to make organising your program simple. We focus our attention on customer experience, so you have all the answers you need, when you need them. We provide you with planning checklists and documentation associated with organising school camps, outdoor experiences and travel programs. Risk Management templates, safety and compliance policies and procedures and other documentation is made available to assist you with approval and compliance. Promotional material and other collateral is made available via our partner login portal. Our friendly International team is available to speak with you any time of the day. We work closely with our clients to provide flexible and tailored outcome-focused programs. We're the experts - so let us organise and coordinate everything to make it easier for you. We can arrange visas, flights, inbound and outbound experiences, visits to schools and universities, activities, cultural immersions, integrations, transport, catering and accommodation. We provide the whole package. We take safety very seriously and it is at the centre of everything we do. Our safety and risk management systems have been reviewed independently by third party organisations. Out Beyond adheres to the strict guidelines set by the Australian Department of Education when conducting programs and activities. 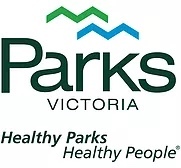 To view our safety and risk management policy please click here. 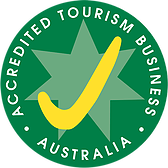 Out Beyond only works with accredited program delivery partners, businesses and organisations who hold the Australian Tourism Accreditation, Qualmark New Zealand and Environmental Sustainability. 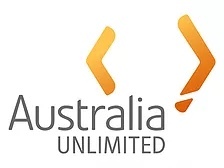 Out Beyond is supported by the Australian Government International Education Brand; Future Unlimited. The brand recognises Out Beyond as a key provider of Education services to International schools and institutions in the form of outdoor education, camp and experiential training programs. 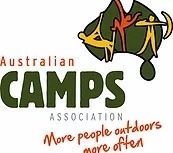 Members of the Australian Camps Association, Victorian Tourism Industry Council and the International Camping Fellowship. We provide pre-departure group workshops and training for all participants. 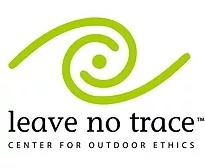 The training allow groups to learn, understand, engage and take ownership of their program. Out beyond team members care passionately about the development of our program participants, we are not a sightseeing tour provider. We also provide school-aged international groups with visits and stays to local schools and universities. This gives international students a valuable opportunity to develop potential future pathway and study options. We help you to grow your Australian and New Zealand network. We partner with high quality education providers such as universities, schools and colleges to bring you the most unique and rich experience possible. Our program delivery partners have designed experiences exclusive to our clients and customers - a totally unique and unrivalled opportunity. We carefully select our program delivery partners through quality assurance to make sure that we bring you the most enhanced experience possible.